She had been looking for somewhere to stay, but instead Marion Miller finds herself on the wrong side of the reception desk at the Peace and Pigs campground and, despite her horrible shyness, promptly lands herself a job. 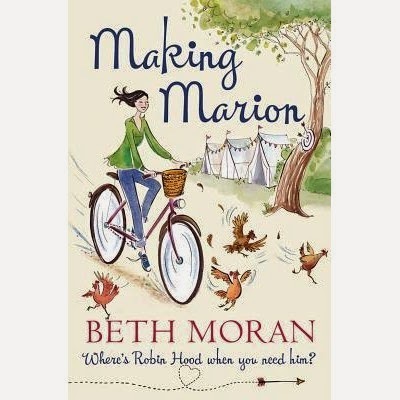 Yet, Marion's would-be boyfriend Jake, and Reuben's stunning fiancée Erica, conspire to leave little room for Marion to daydream about the twinkling eyes of her rescuer . . . Will Marion ever find peace, and perhaps even love, among the pigs? Including a large cast of memorable, colorful characters, Making Marion is an outstanding debut romantic comedy that touches on issues of identity and family with a natural ease.